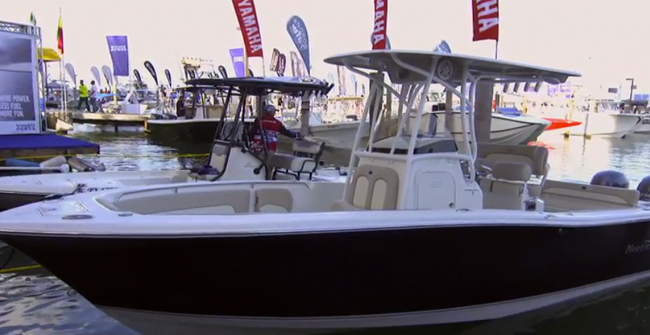 The 2015 Nautic Star 2500 XS Offshore will add a little spice to your life. The 2015 Nautic Star 2500 XS Offshore sat bobbing at the dock, with a pair of twin F150 Yamaha four-stroke outboards hanging from the transom. 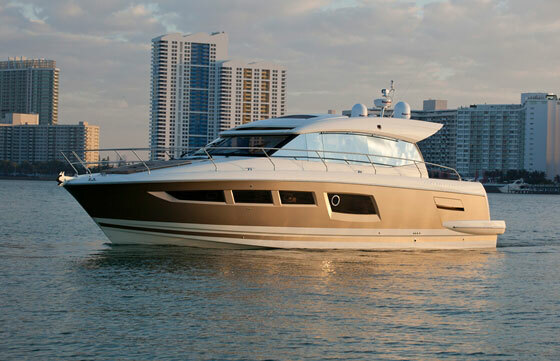 How could we resist taking a sea trial? Well, obviously, we couldn't. In fact, boats.com reviewers took dozens of boats off the dock during the show. But the Nautic Star was a highlight, for me. 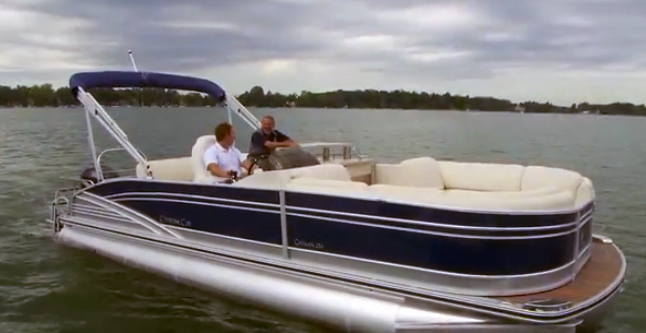 Because quite often, relatively small builders create some of the most interesting boats. 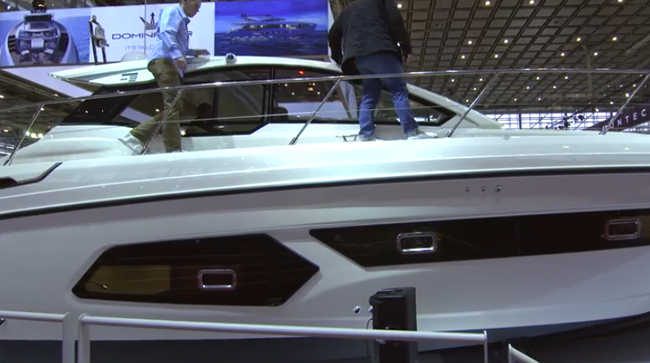 And while Nautic Star is no B-league player it isn't exactly Sea Ray, either. So, why is the 2500 XS Offshore more interesting than the average mass-produced fishing boat? Take construction as one example. It starts with 3D CAD designs, both hull and deck are 100-percent composite, stringers are molded glass, the hull-to-deck joint is fastened every two inches and sealed, and when all is said and done, Nautic Star water-tests every hull before it's shipped from the plant. Another example lies in the forward seat backrest we saw in the video. It's not a copycat of someone else's design, it works well, and ideas like that just don't come up all that often on new boats. 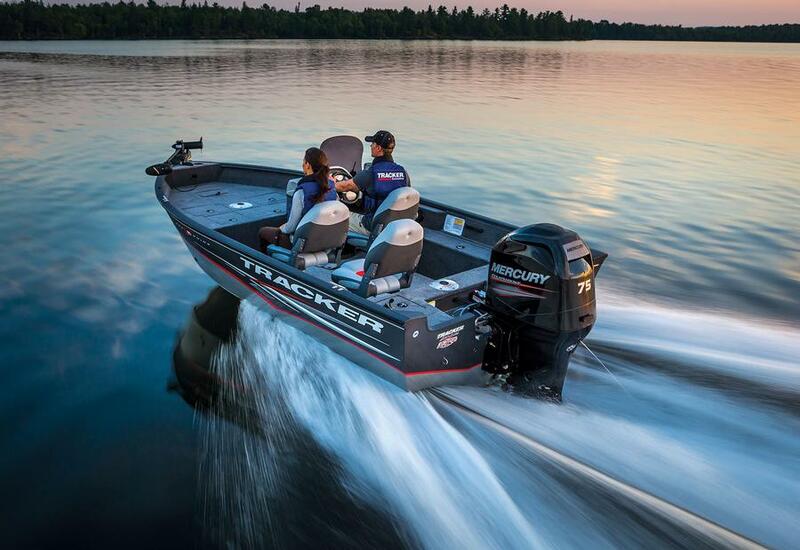 Fishing features, meanwhile, are on par with or are better than those you'll find on competing boats. Remember that livewell? Now add to it a second standard livewell, three integrated, insulated fishboxes (which total a respectable 80 gallons of capacity), dedicated cast net stowage, a raw water washdown, and four standard gunwale rodholders. Starting to get the picture? If you want more info on the Nautic Star 2500 XS Offshore, you have a couple of options. First off, you can go to the Nautic Star website and do some research. 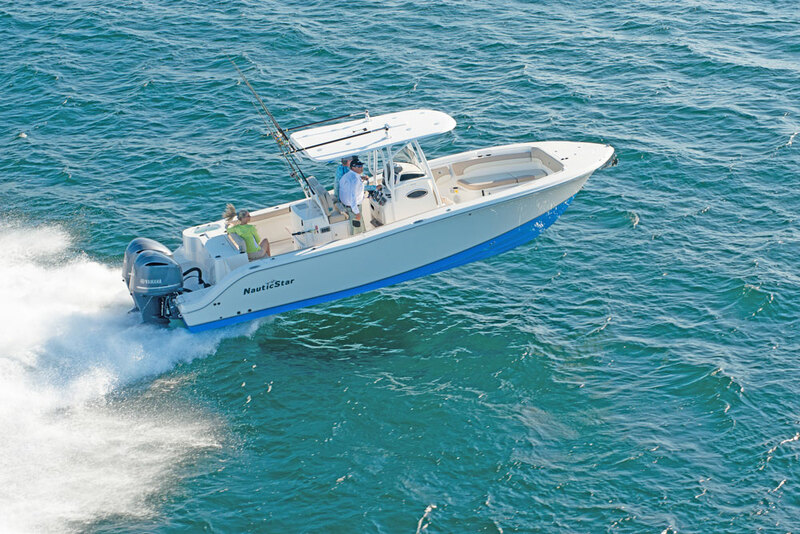 Secondly, click on over to listings—there's a page of Nautic Star 2500 XS Offshore center consoles for sale on boats.com.